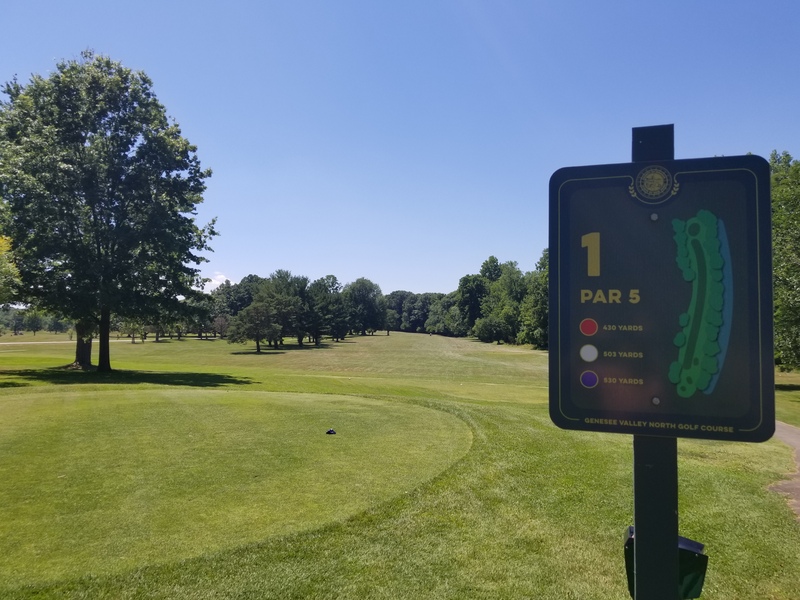 Monroe County | Come Golf With Us! 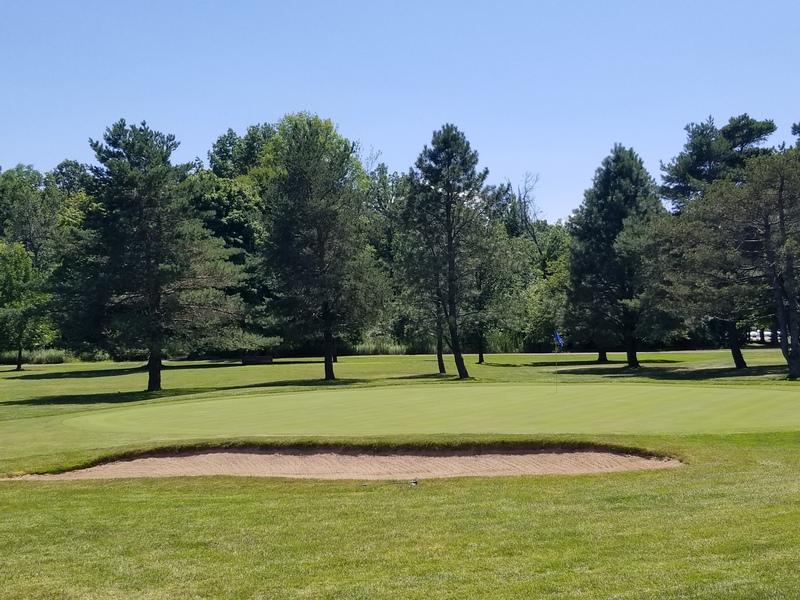 -Genesee Valley, Churchville and Durand Eastman golf courses are now open for the 2019 season! *Please call for golf cart availability. The Driving Range at Churchville is now open. 2019 Passes and Permits may be purchased at any one of the golf courses. 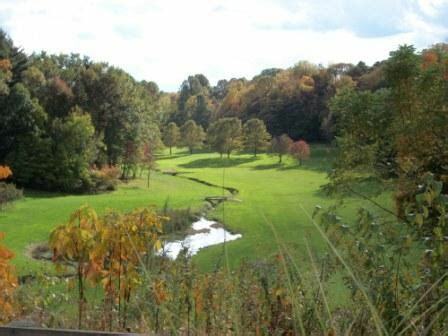 The Monroe County Department of Parks oversees and operates three exceptional golf courses uniquely situated within the bounds of its Parks. This service allows those who enjoy golf, whether beginner or advanced, the opportunity to play at a great value, while doing so in a beautiful park setting. With a total 0f 81 holes between the 3 courses, there’s always somewhere to play! 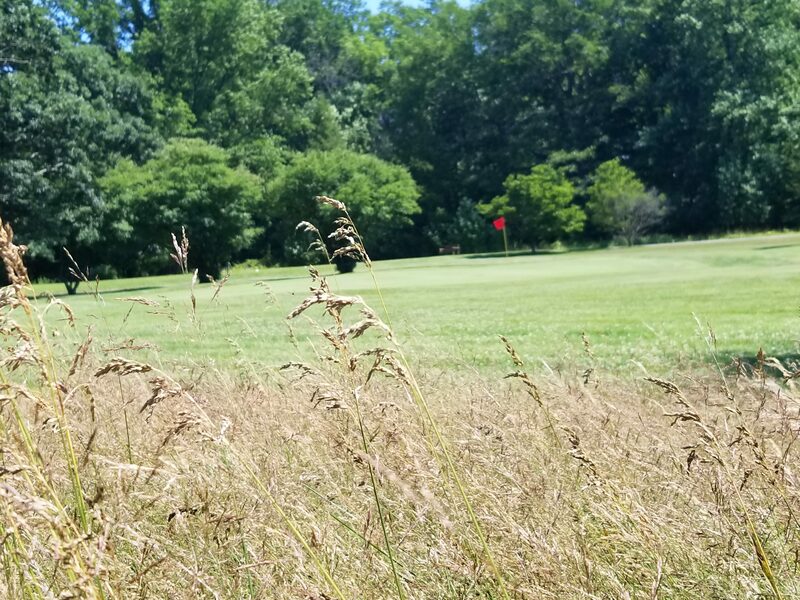 Genesee Valley has also recently added foot golf to the South Course. Players may enjoy this trendy sport at the same cost as greens fees.